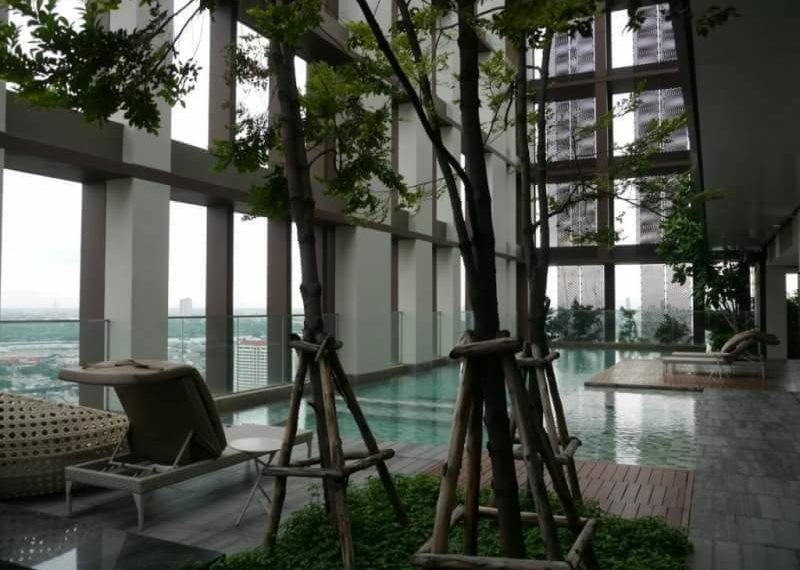 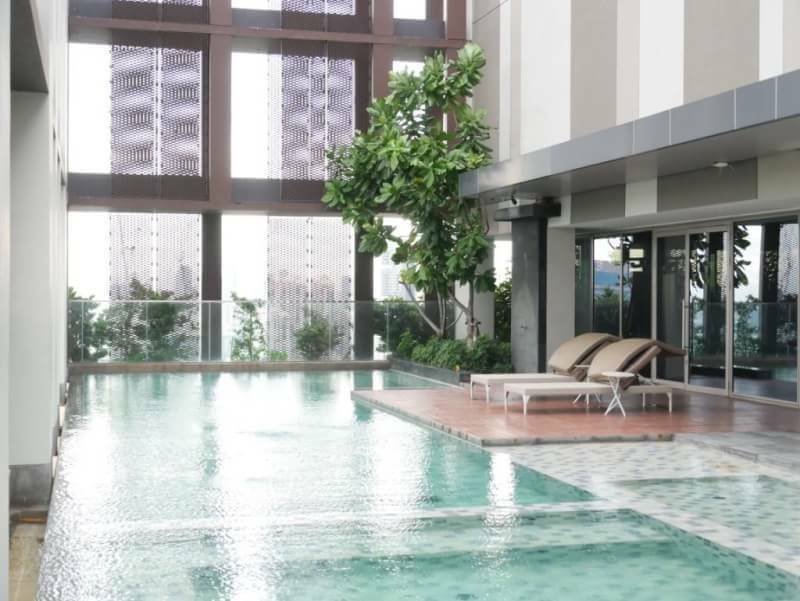 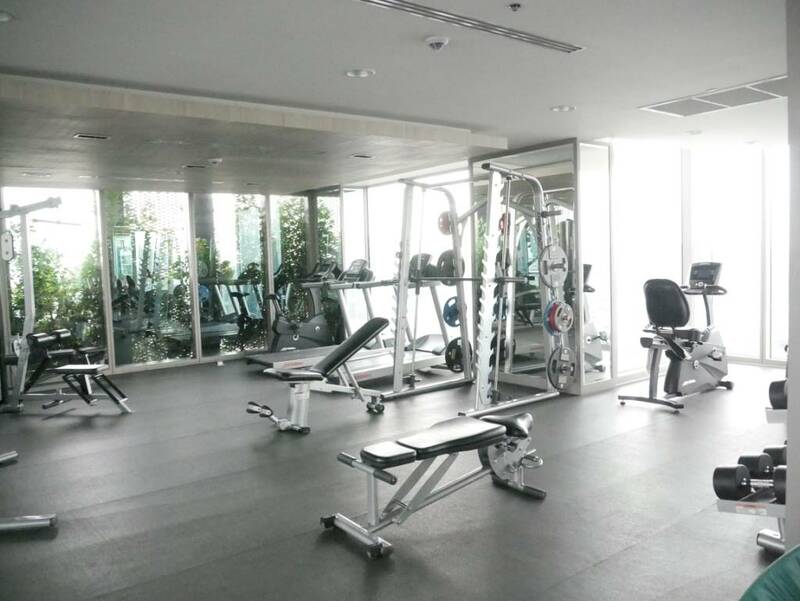 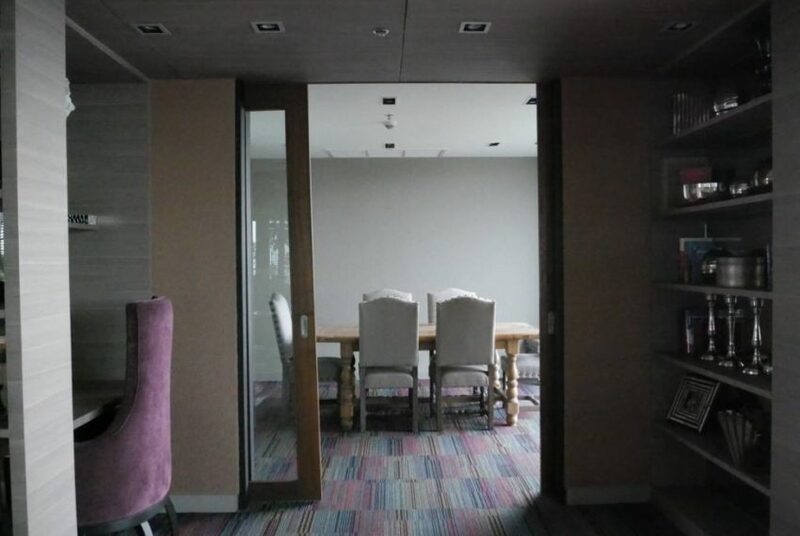 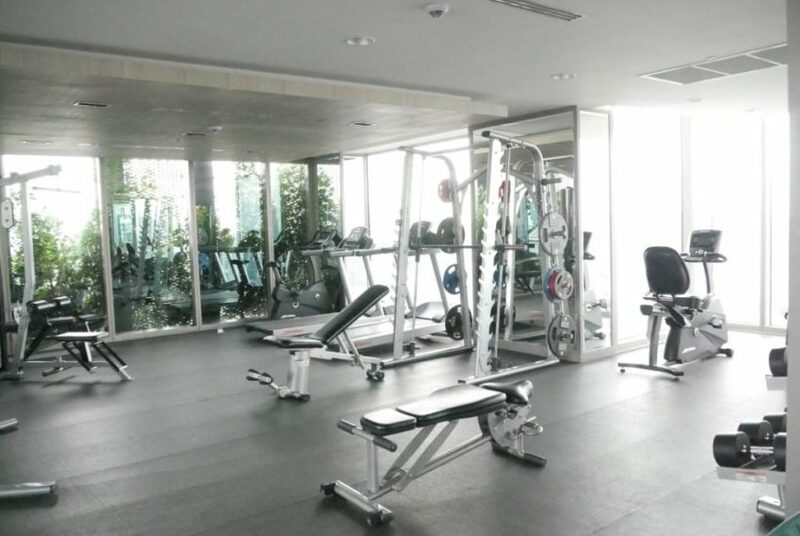 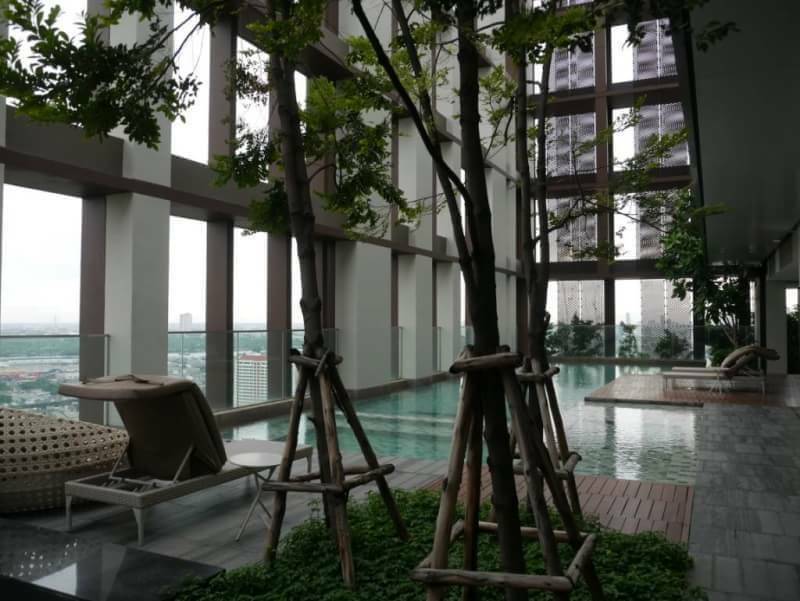 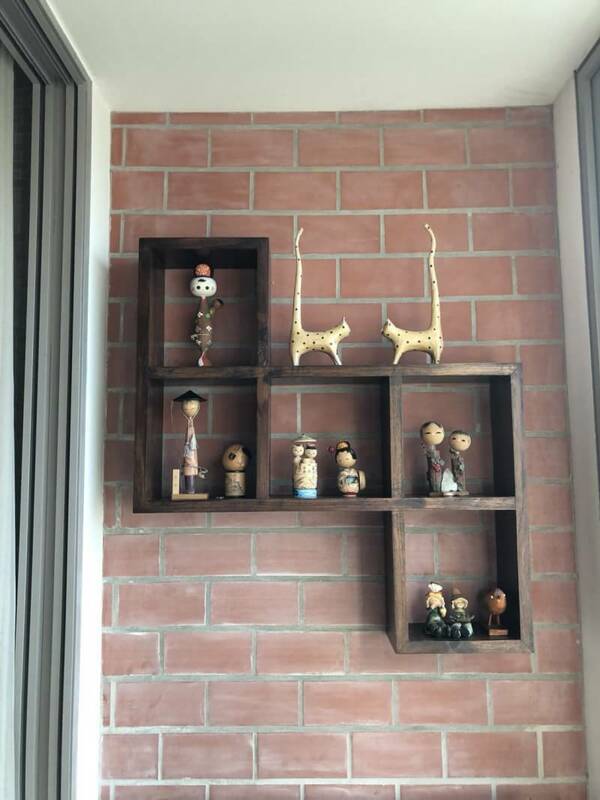 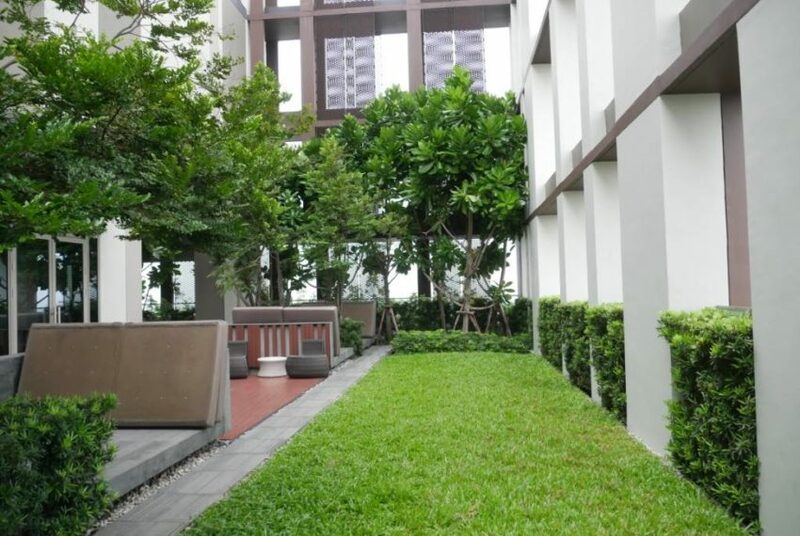 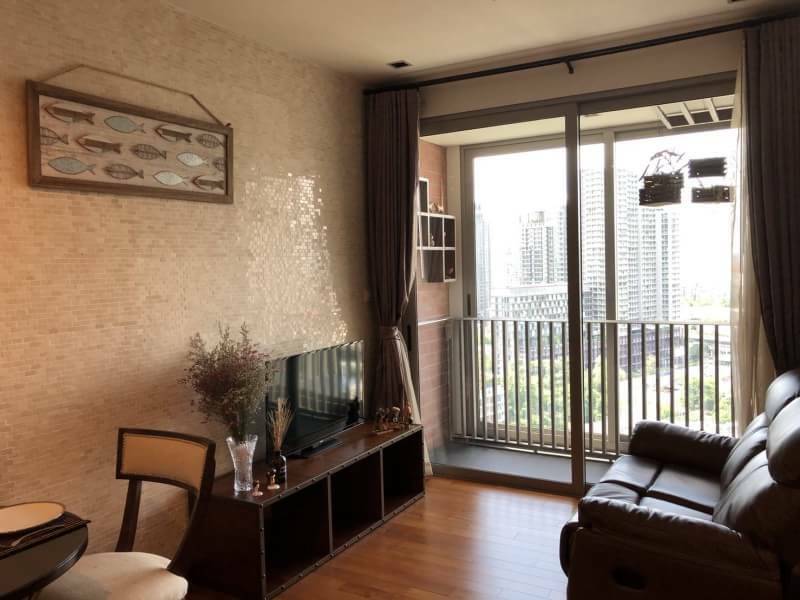 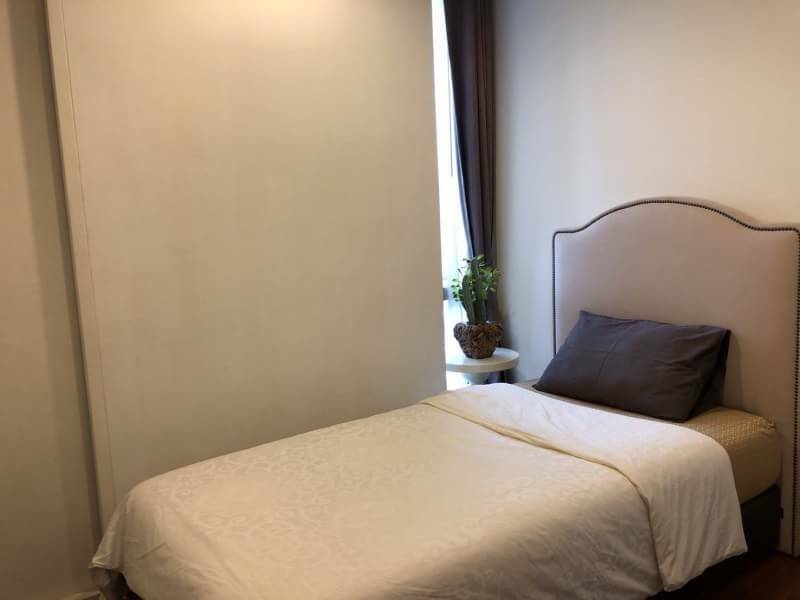 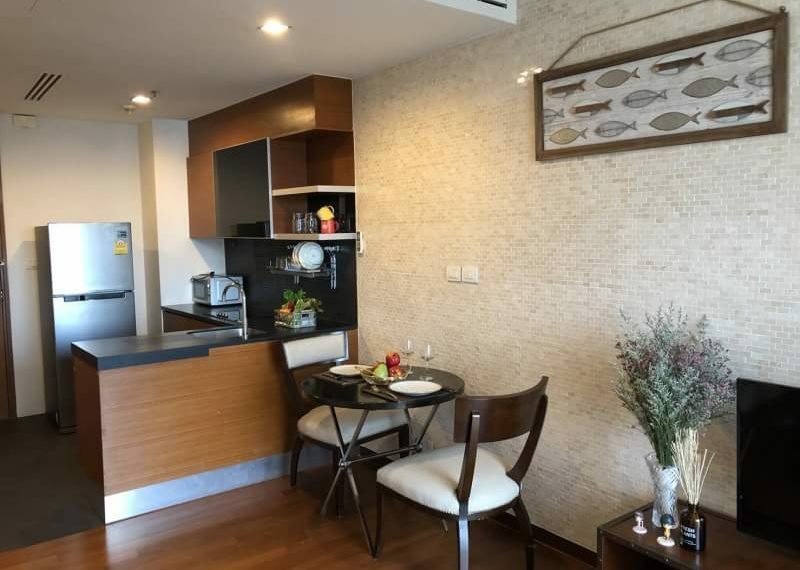 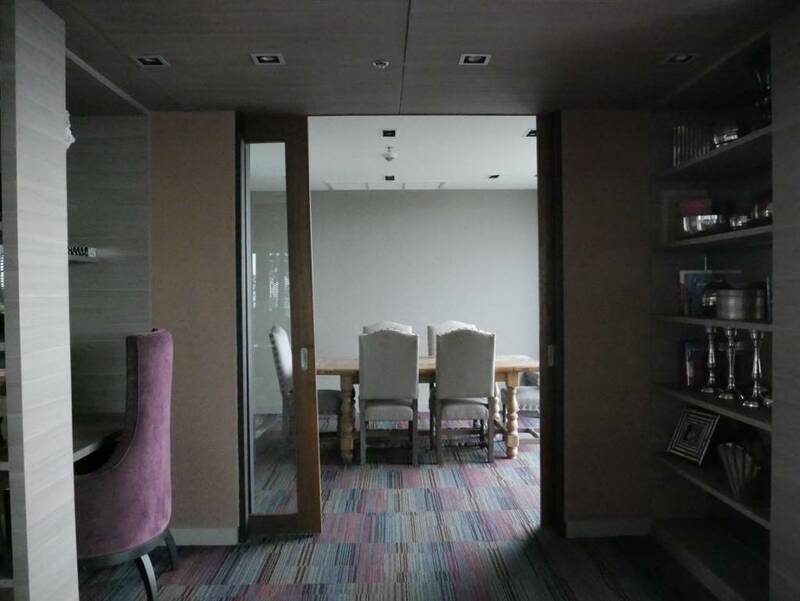 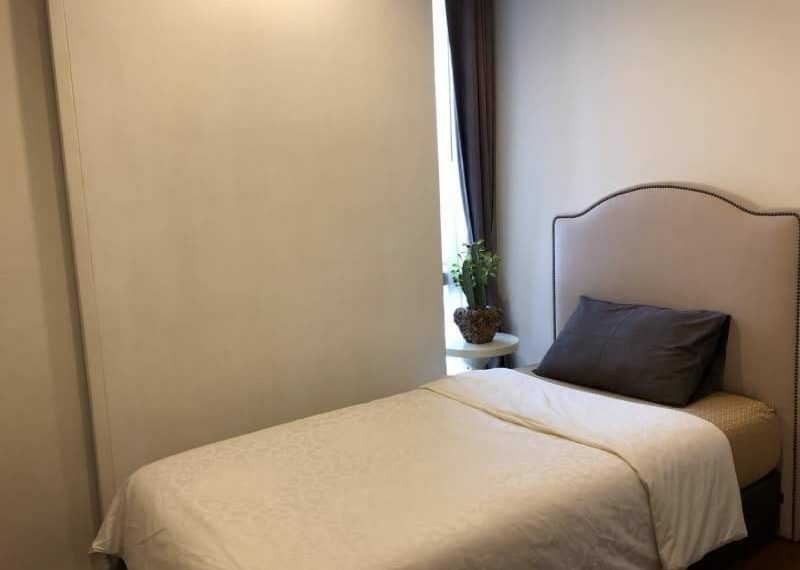 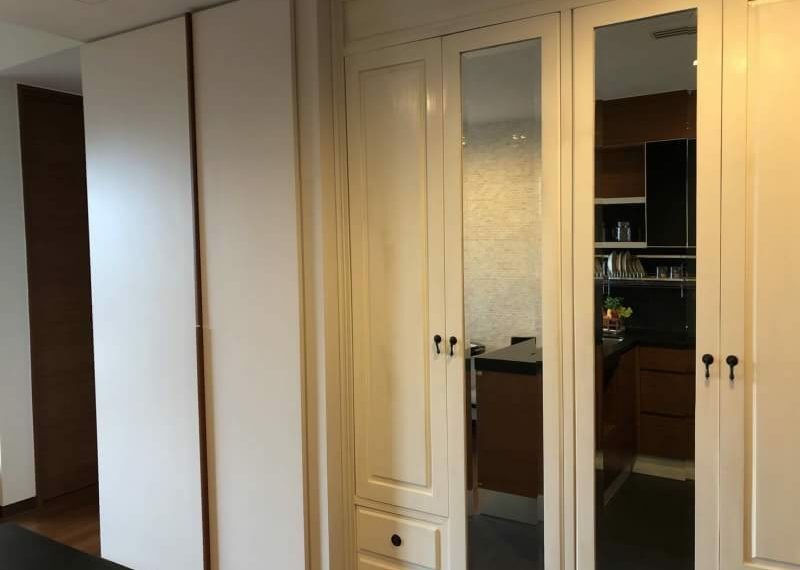 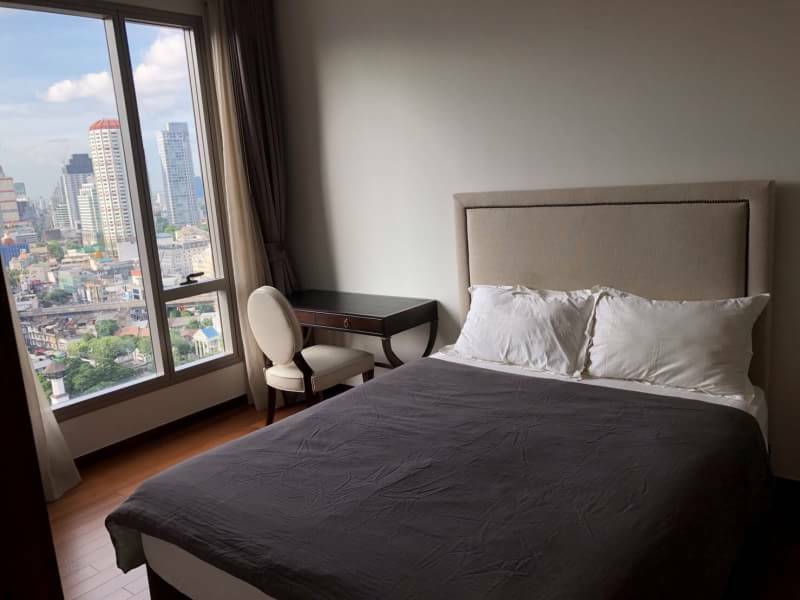 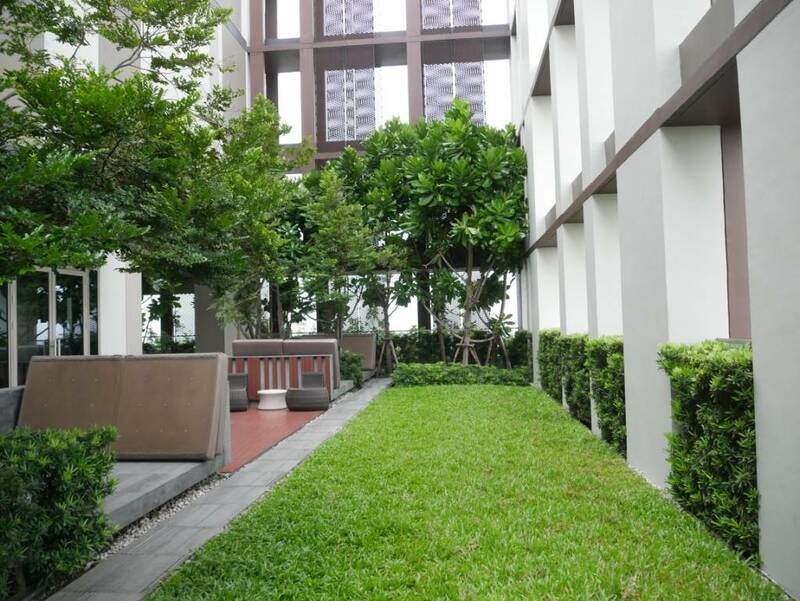 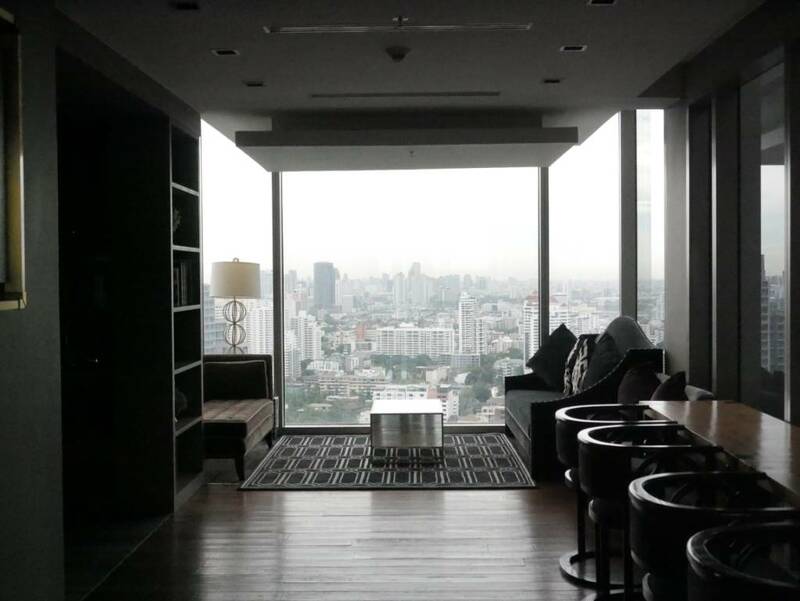 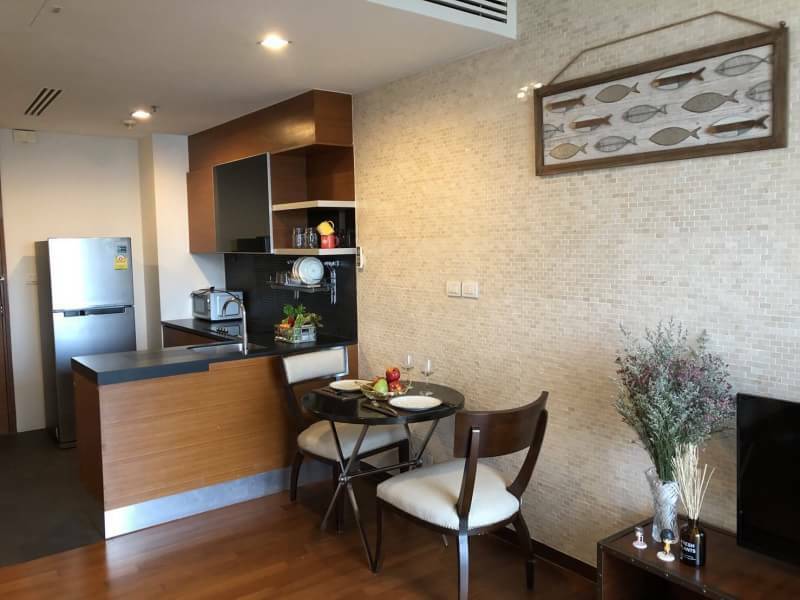 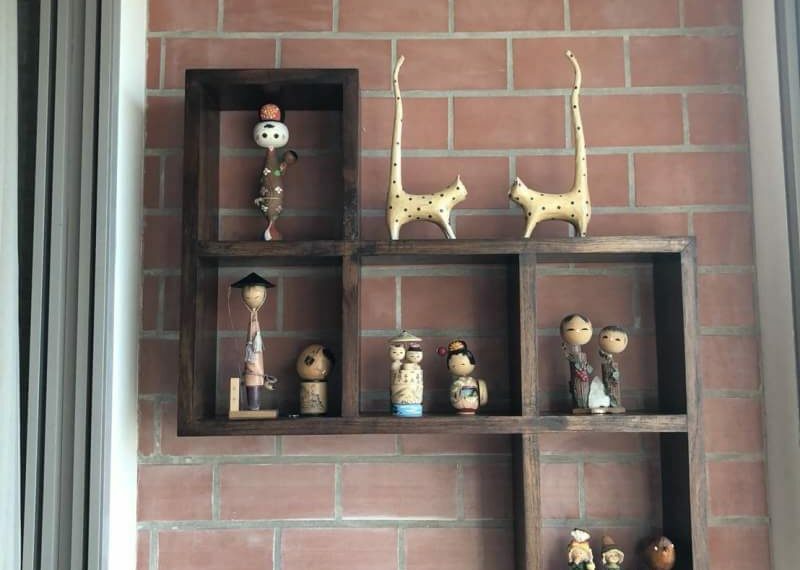 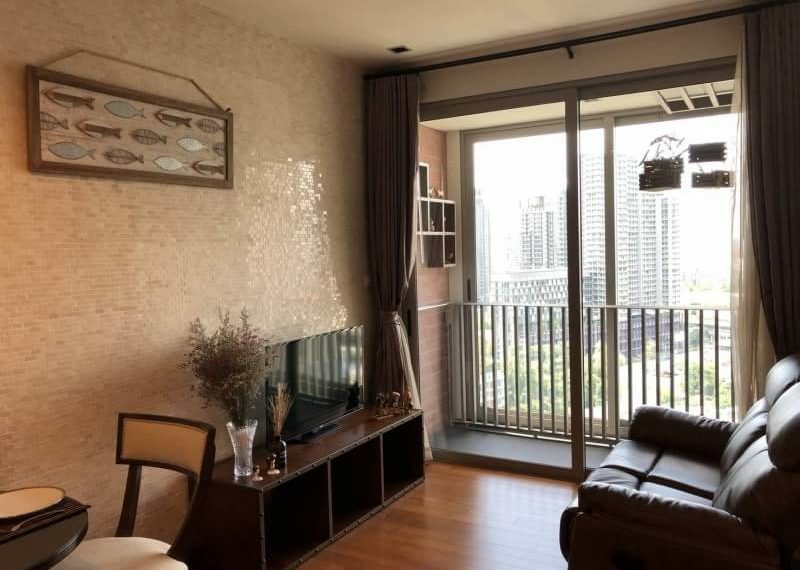 This 2-bedroom condo near main Sukhumvit road only 300 m to BTS Thong Lor. 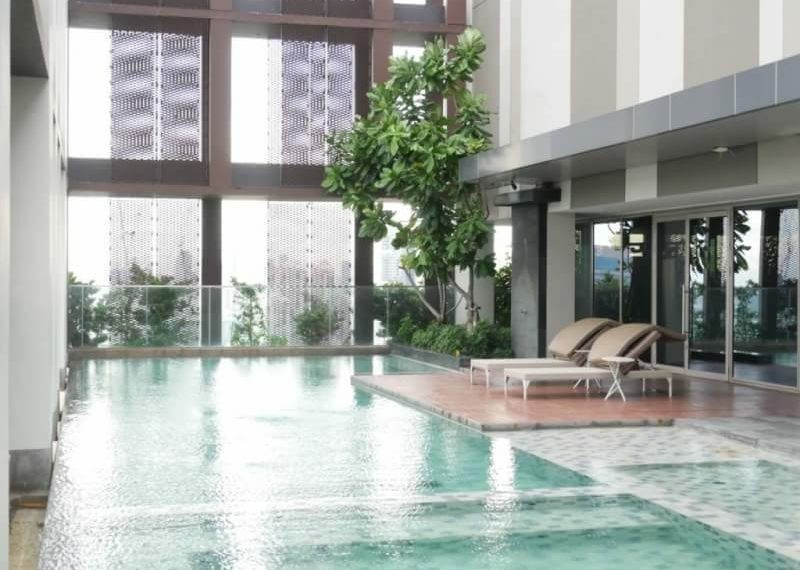 Price is ONLY 11.9M THB – all inclusive. 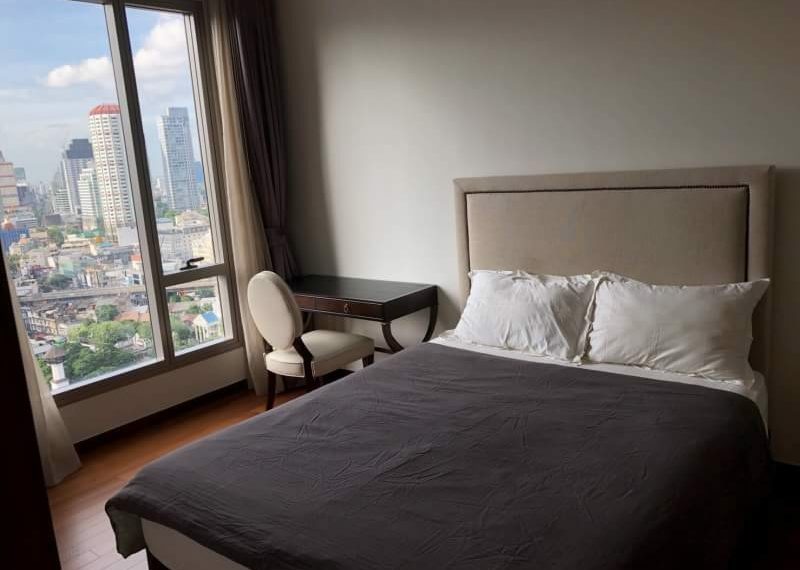 Ashton Morphe Sukhumvit 38 condominium is located in the heart of Bangkok business area on Sukhumvit 38 near BTS Thong Lor. 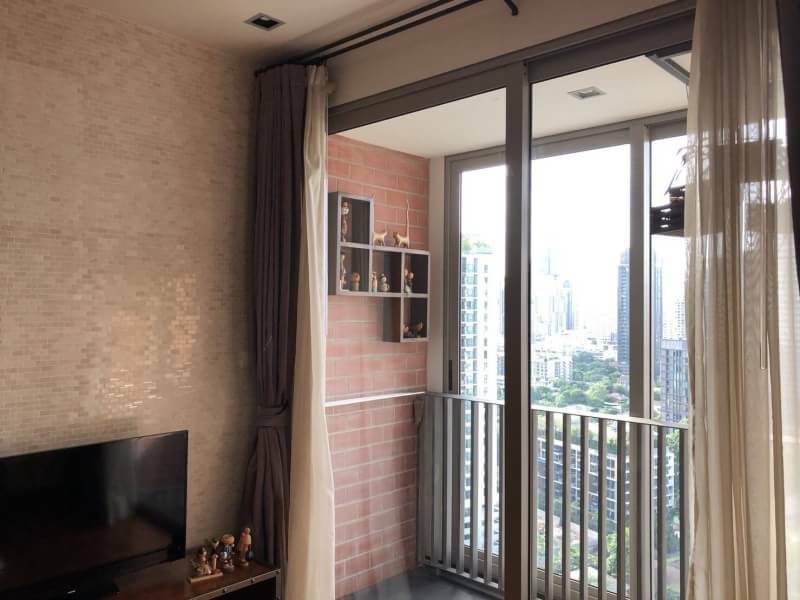 The average sale price at Ashton Morph is 70-75% above current average sale price in the district and 120-125% above the average price in Bangkok. 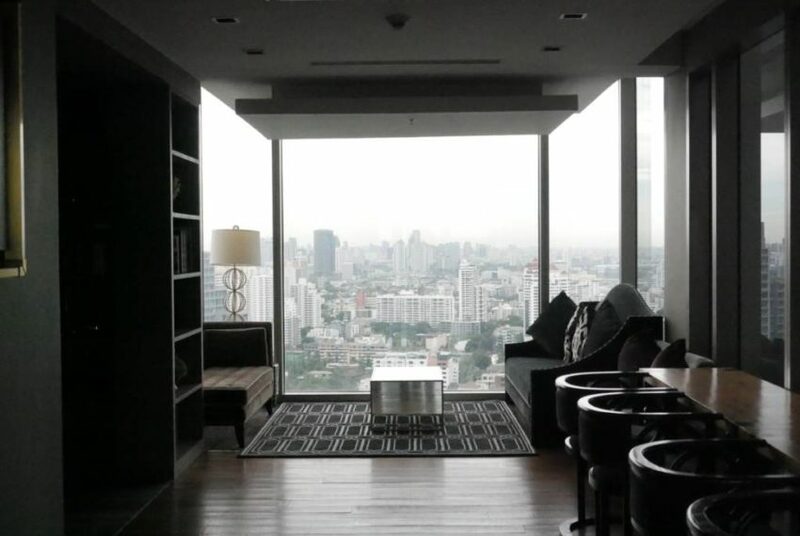 Rental prices at Ashton Morph 38 are 80-85% above average in the district and 105-110% above average in Bangkok.